Repaint or stain your dull, lackluster cedar siding, and give your home a whole new look! 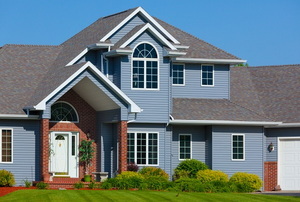 All the different siding options can be overwhelming, so here are some tips for you to better choose. 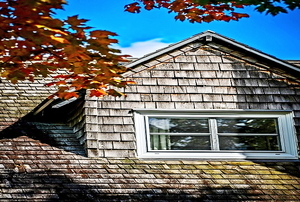 Make sure you know how to replace damaged fiber cement siding as soon as possible. 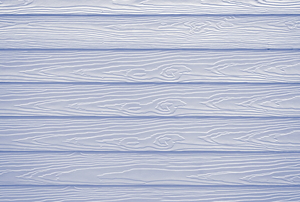 What is siding and why do you need it? 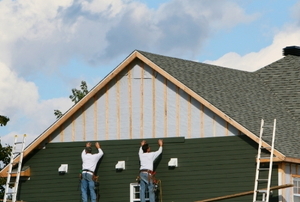 Making your own siding can help to protect your home from damage caused by woodpeckers, mildew and moisture. One of the most fascinating aspects of faux finishes is the fact that it has historical significance.